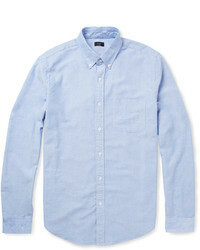 John Varvatos Roller Sleeve Sport Shirt $198 Free US shipping AND returns! 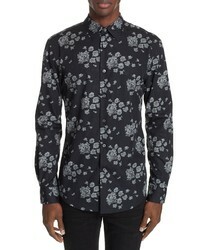 John Varvatos Floral Print Shirt $228 Free US shipping AND returns! 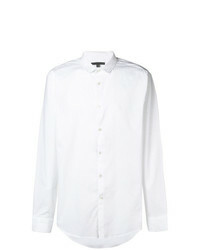 John Varvatos Mandarin Collar Shirt $564 Free US Shipping! 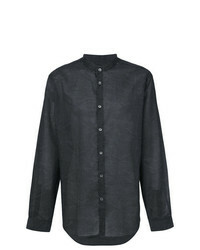 John Varvatos Waxed Button Shirt $223 Free US Shipping! 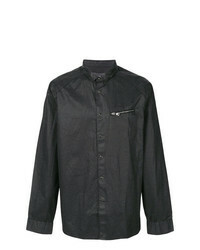 John Varvatos Zip Detail Fitted Shirt $155 $519 Free US Shipping! 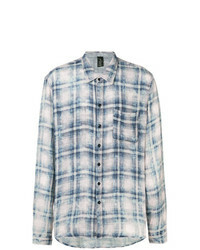 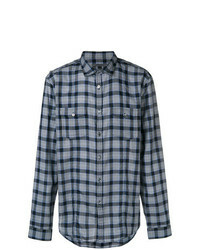 John Varvatos Faded Plaid Shirt $205 Free US Shipping! 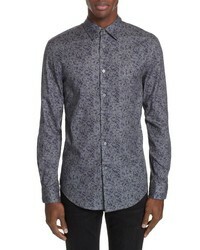 John Varvatos Printed Shirt $258 Free US Shipping! 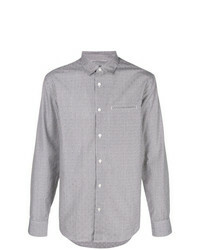 John Varvatos Check Shirt $209 Free US Shipping! John Varvatos Band Collar Printed Shirt $235 Free US Shipping! 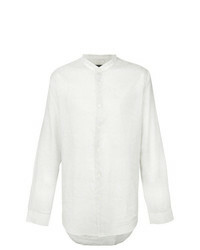 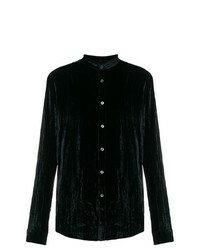 John Varvatos Band Collar Shirt $235 Free US Shipping!